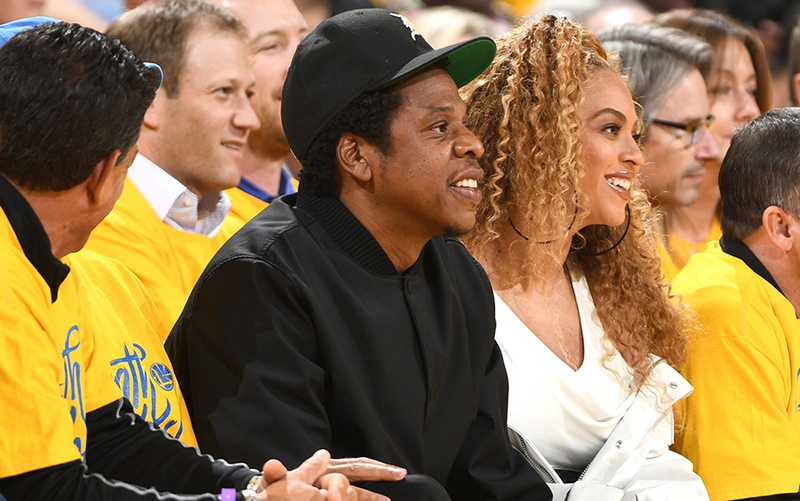 Grammy award-winning rapper Jay-Z was named president of Basketball Operations of Puma. ?In this capacity he will be overseeing creative strategy, creative marketing, and product design,? Puma spokesman Adam Petrick told The Post in an email. ?Since 1973 the sport of basketball has transcended the court and Puma basketball will blend the influences of performance, fashion, music and culture. Jay-Z is the perfect partner to help us reenter the category. ?